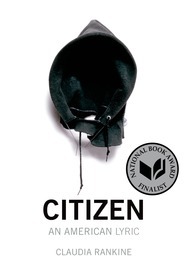 Cusk’s heartbreaking portrait of poise, sympathy, regret and rage suggests a powerful alternate route for the biographical novel. 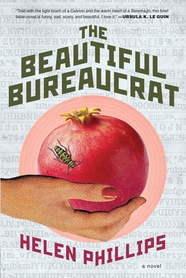 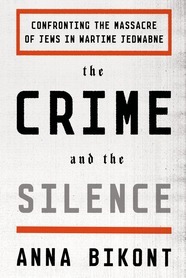 Connections emerge slowly as lies and secrets are revealed in this intricately plotted novel about the corruptions of money and power. 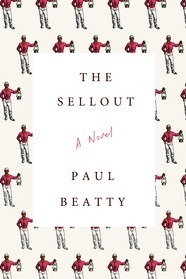 Beatty’s satire breaks open the private jokes and secrets of blackness in a way that feels powerful and profane but not escapist. 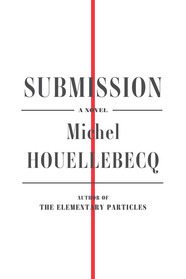 In Houellebecq’s morally complex novel, an alienated French professor and a France without faith or values yield to an Islamic government. 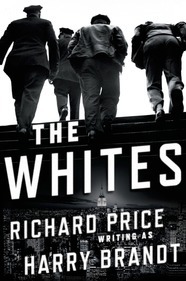 Most readers will never come close to a New York homicide investigation, but they will instinctively know that Price’s insightful crime novel has this world down right. 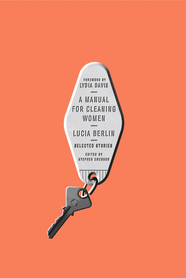 An exploration of the way our bodies define and limit us considers the author’s pregnancy and her partner’s own changes. 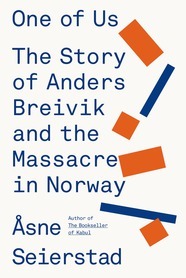 A beautifully written and devastating reconstruction of mass murder and its denial. 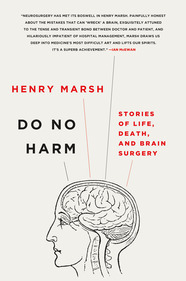 A neurosurgeon’s frank and absorbing account combines biography, descriptions of operations and considerations of policy. 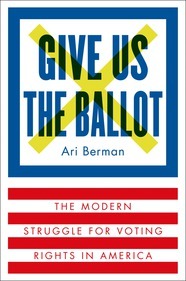 This engrossing narrative history of voting rights since 1965 focuses on the debate between two competing visions. 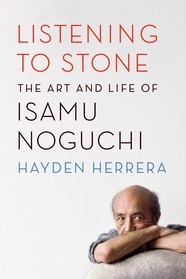 Noguchi’s mother, a fascinating and tragic figure, haunted his expression much as she haunts the pages of Herrera’s elegant biography. 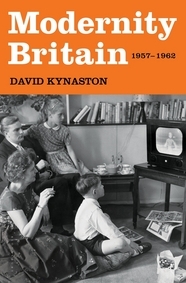 Kynaston’s brilliant multivolume postwar history continues in this tapestry of social, political and economic change. 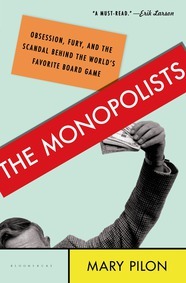 The real story behind Monopoly, and the woman who went unrecognized for her role in its creation. 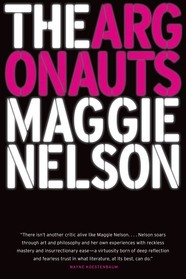 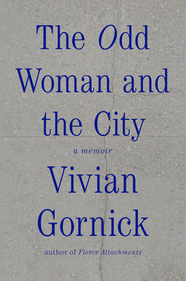 Gornick’s account encompasses her quirky New York encounters but is essentially about being alone. 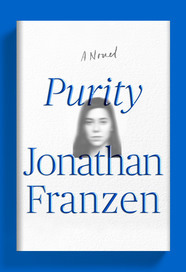 An exploration of the dark side of Scandinavia today. 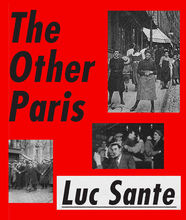 Sante, the author of LOW LIFE, here celebrates the bohemian, the criminal and the louche in the history of the City of Light. 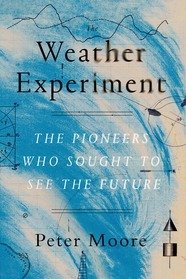 Unlike many British-centric meteorological histories, Moore’s evocative account pays homage to American contributions. 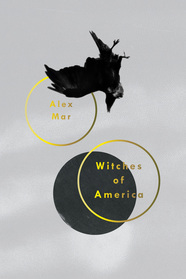 Mar presents a seeker’s memoir told through a quilted veil: a collection of strong journalistic profiles of fascinating modern practitioners of the occult. 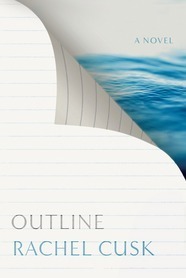 Check out the handy-dandy Edelweiss collection.